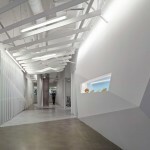 Located in Los Angeles and Miami, Conill is the nation’s preeminent advertising agency focusing on a Latino clientele. 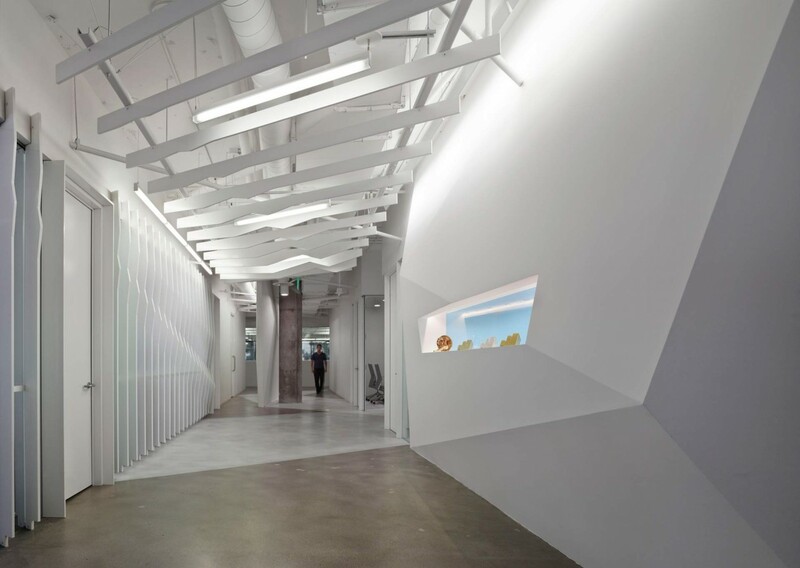 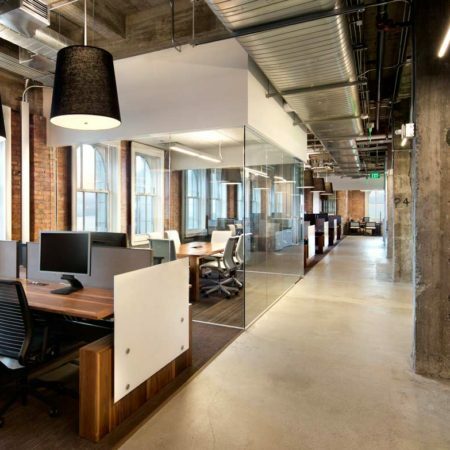 For their Los Angeles office relocation, Oculus worked closely with the architects to design a lighting plan that took clues from the architectural design and added to the creative vibe of the space. 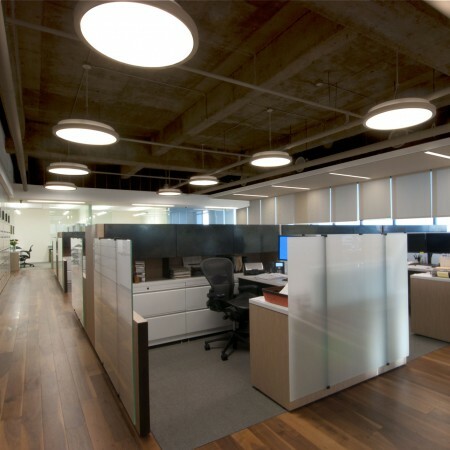 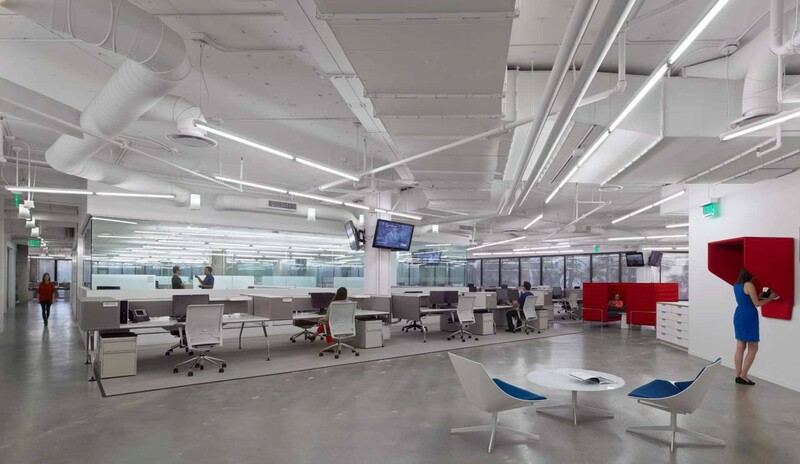 Budget was a prime concern, and the lighting design is based on the innovative use of off-the-shelf luminaires and consumer grade technologies. 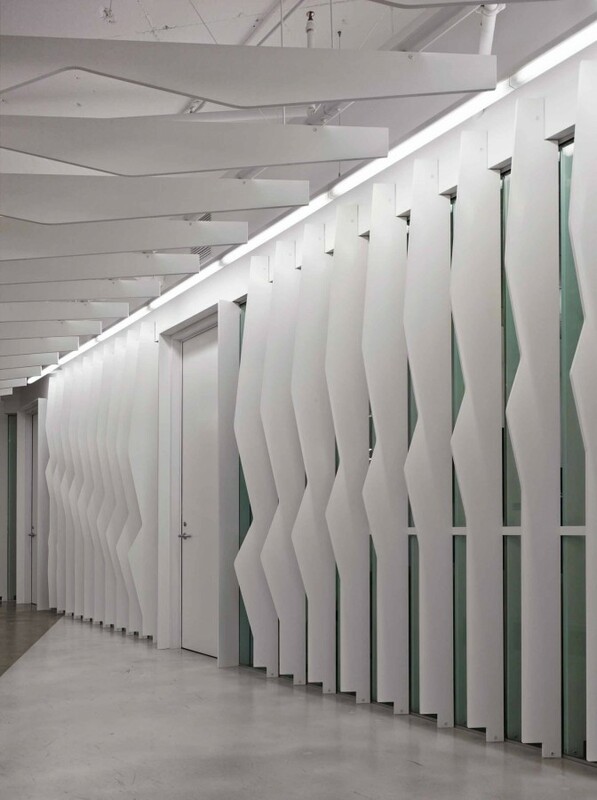 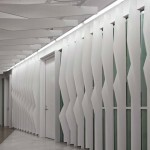 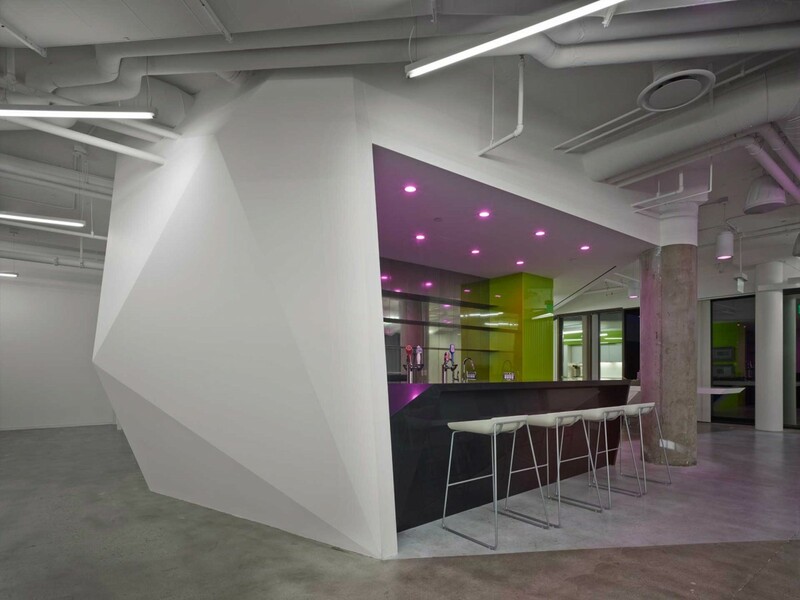 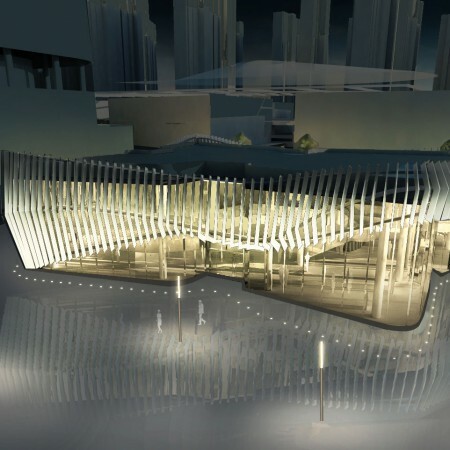 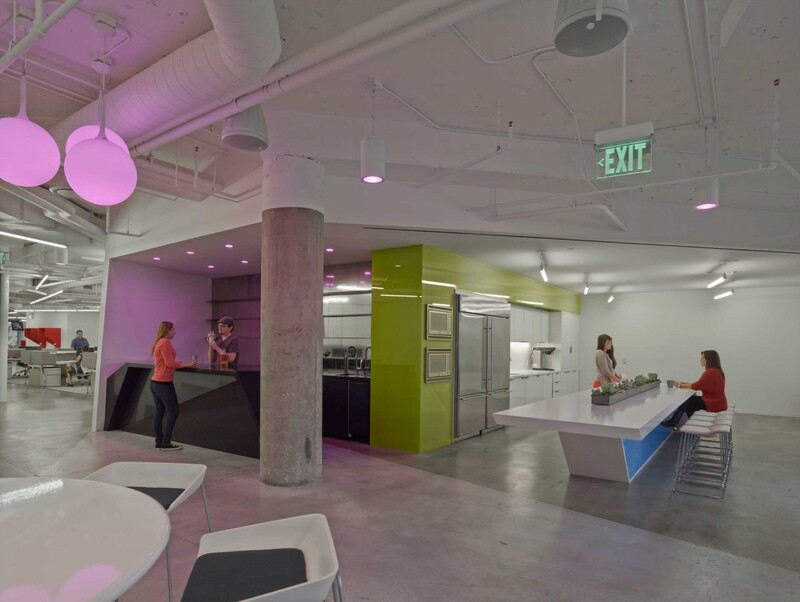 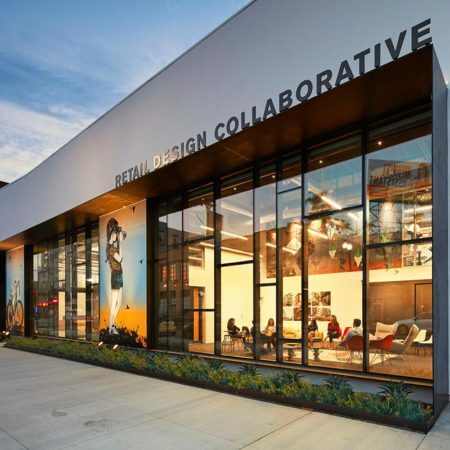 *This project won a Lumen West Award of Excellence.